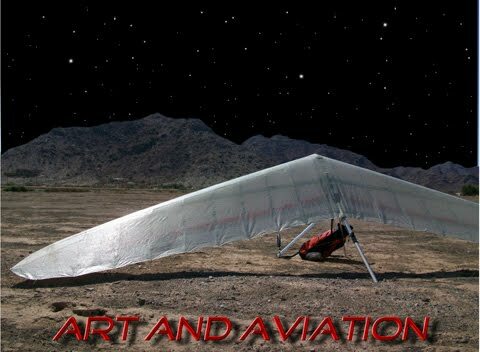 Art and Aviation: Happy Halloween! i've waited all this time for a new post?! and thats it? acouple of cool pumpkin pics with no explanation.? Did the boys do these or was it Ashley?